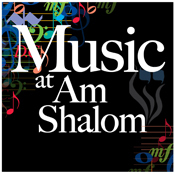 Would you like to chant Torah on Shabbat or a holiday? 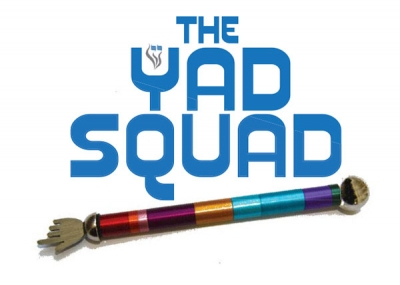 This is your opportunity to join the Am Shalom Yad Squad. Contact Cantor Andrea Rae Markowicz for more information.